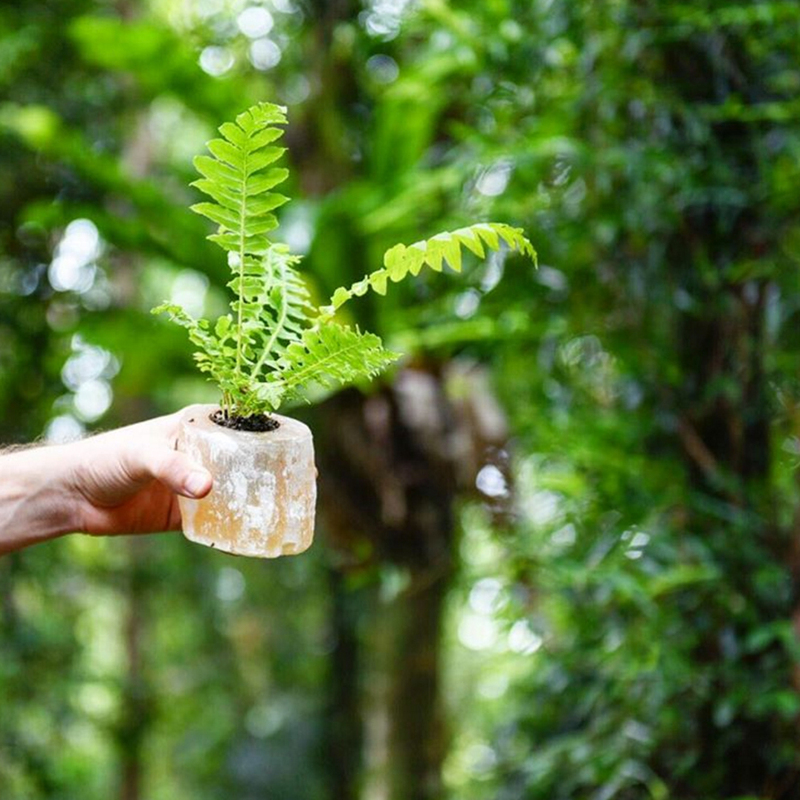 We are so thrilled that Brisbane SS15 market crowd favourite, Terrariums By Bella, will be making the journey to Sydney for our Autumn Winter market in April this year. 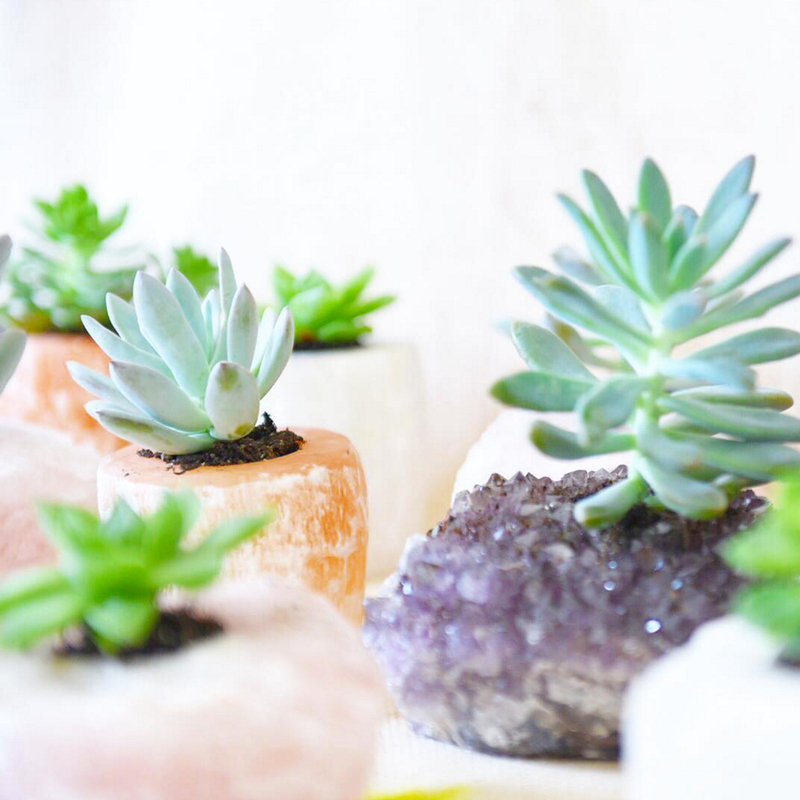 Bella creates each of planty products from her studio in Greenslopes in Brisbane. 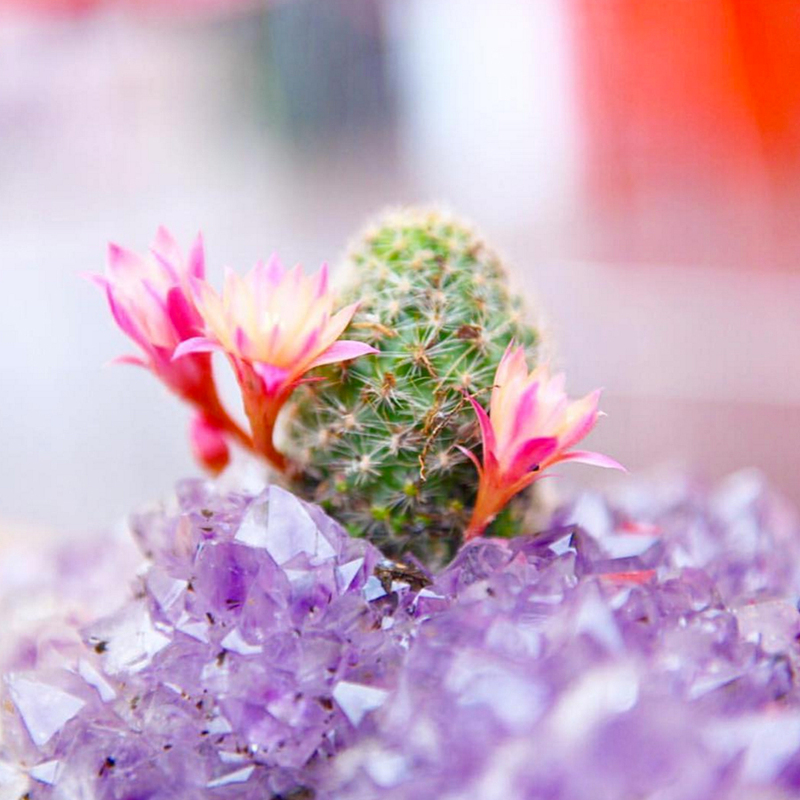 While we love her classic terrariums, these Crystal Planters caught our eye (literally!) and think they would be the most delightful addition to any window sill. 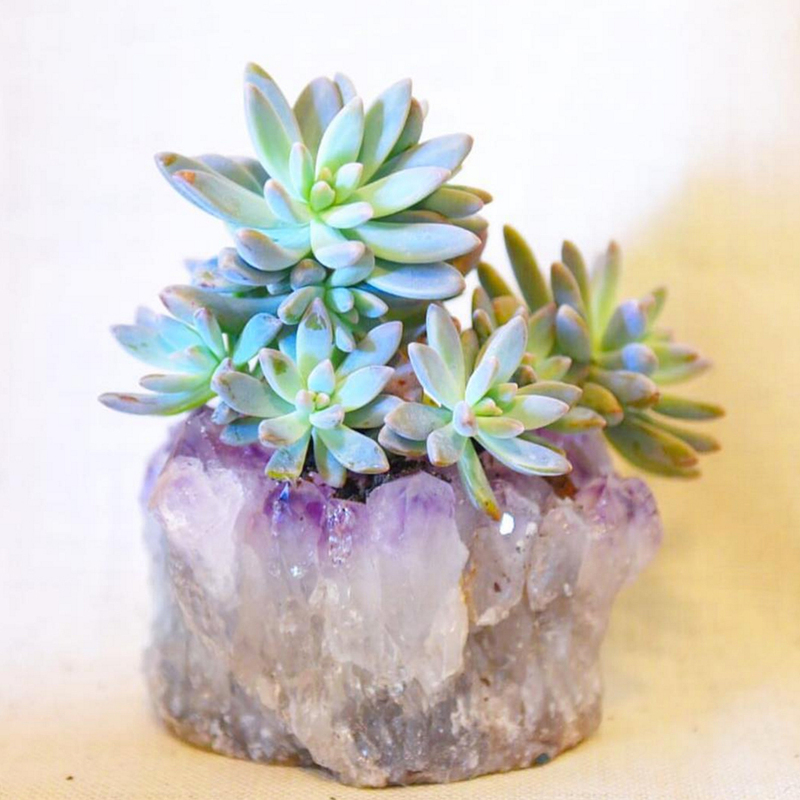 The nature of the crystal means that no two planters are the same, and they also rest nicely on a felt base so you don’t need to worry about delicate surfaces! 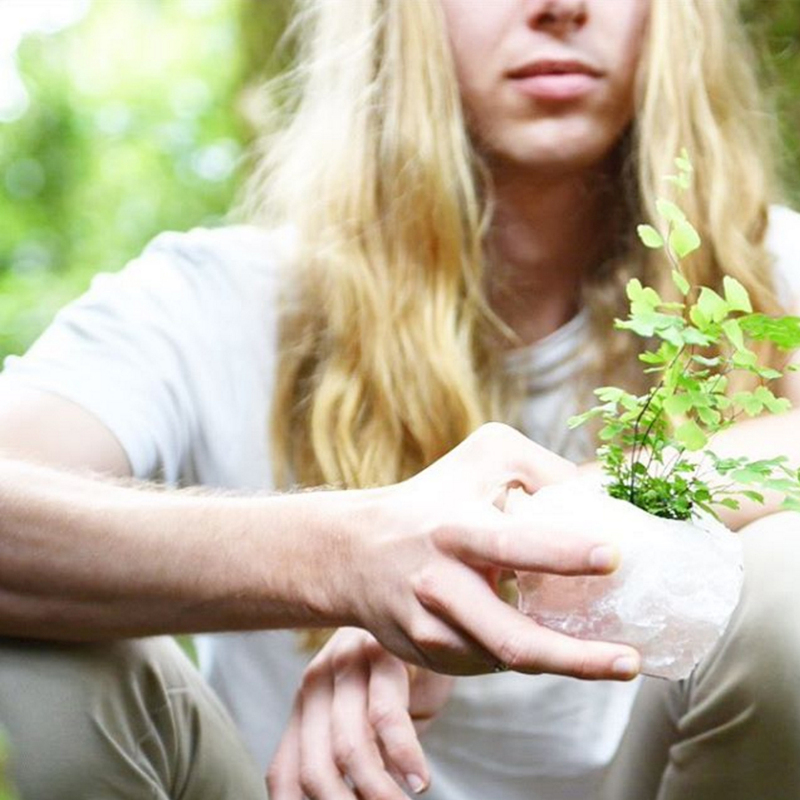 Find Terrariums By Bella at our Sydney market next month, or shop online right now.